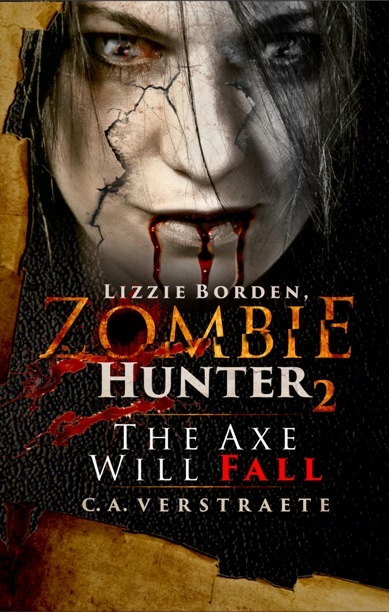 GirlZombieAuthors: Happy #Halloween #Horror Giveaway! What's better than some TREATS??? 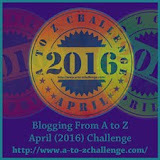 novellas, excerpts and more HERE! 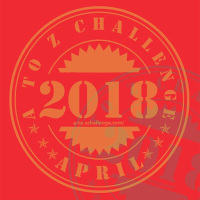 In The View From #7 French Street, A Lizzie Borden, Zombie Hunter Short Story, Lizze faces another zombie outbreak and more personal devastation.... 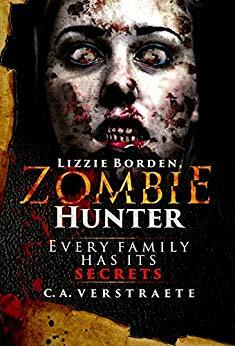 It also contains excerpts to my related books, Lizzie Borden, Zombie Hunter and The Haunting of Dr. Bowen. Please let me know what you think via my website. I'd love your feedback. 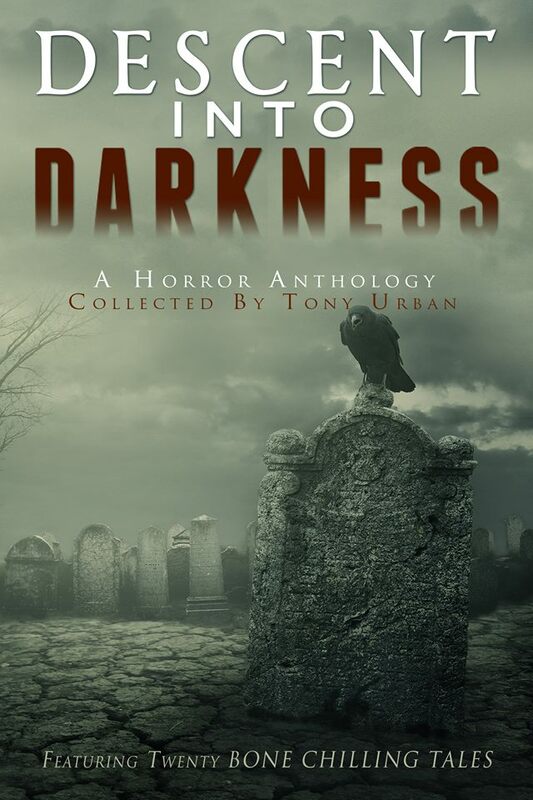 #Halloween Read: Descent Into Darkness Sale! Dial Meow for Murder #Mystery Book Tour! 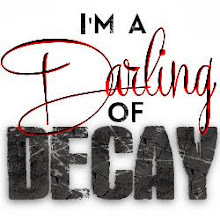 Samie Sands Talks #Zombies & Not Dead Yet! October Frights #Horrror #Zombie Reading List! October Frights Blog Hop Oct 10-15!